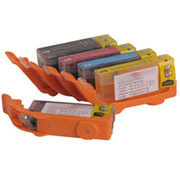 Specially formulated edible ink cartridges & edible ink refills designed for printing onto anycake icing sheets. 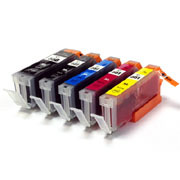 We supply a wide range of edible ink cartridges that are compatible with certain models of Canon printers. 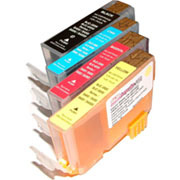 The edible ink cartridges are manufactured in the UK under strict food hygiene conditions. 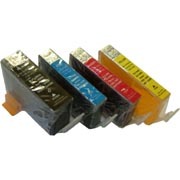 I would just like to express my sincere gratitude for the prompt sending of my order, it has really made a difference.Thank you.